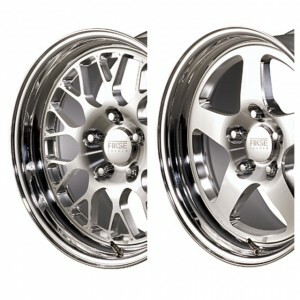 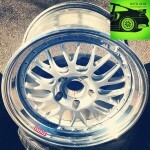 BUTZI GEAR has forged a great working relationship with FIKSE FORGED Wheels. We have always loved the timeless design and race proven characteristics of FIKSE Wheels and are happy to bring them to you. 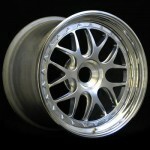 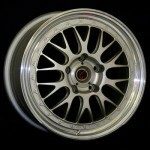 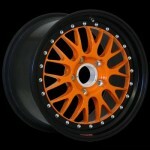 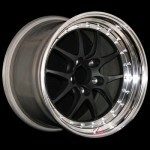 Please contact us to design, build and fit your custom wheels today.